All CASA DE SOL homes currently listed for sale in Mesa as of 04/23/2019 are shown below. You can change the search criteria at any time by pressing the 'Change Search' button below. "This Mesa one-story offers stainless steel appliances and granite kitchen counter tops. Upgraded features include fresh interior paint.Home comes with a 30-day buyback guarantee. Terms and conditions apply." 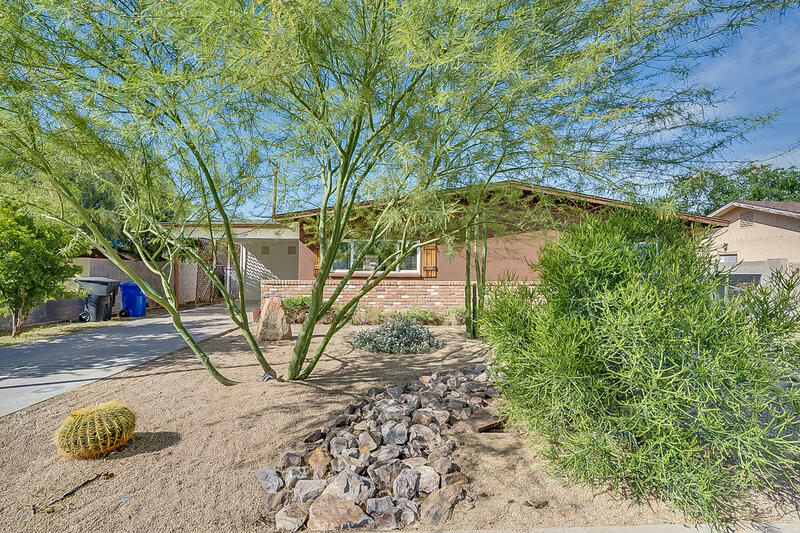 "3 bedroom & 2 bath home in Mesa. Block Construction. Main house 2 bed/1 bath, small guest suite with 1 bed/1 bath. Spacious great opens to dining and kitchen area. Recently updated kitchen and bathrooms. Tile and laminate flooring. Newer kitchen with lots of space. Located on quiet street in central Mesa neighborhood."